Consuming fat and proteins instead of carbs has become a new health trend of 2019. 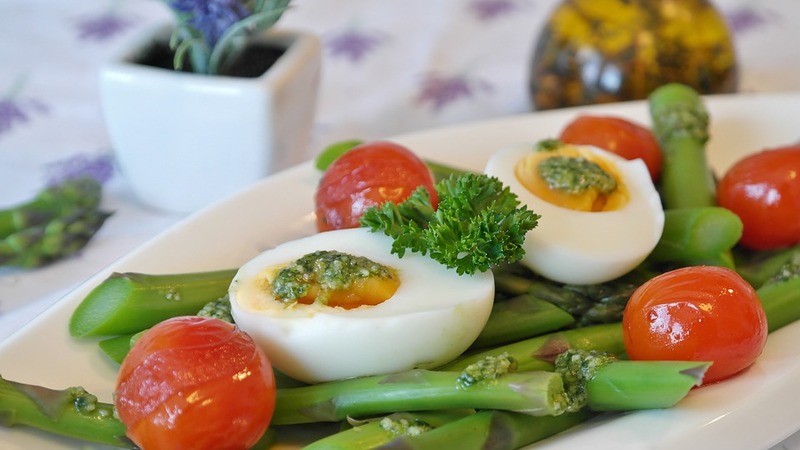 This way of eating is called the low-carb diet or keto diet, and it is beneficiary not only for keeping fit but also for proper functioning of the body. Let’s see the 6 major benefits of the keto diet. The secret of the low-carb diet is simple: you should never be hungry. You can eat foods containing natural fats and proteins as much as you want. Yet, your appetite will decrease, so the amount of food you consume will be smaller. You will eat no carbs, so your body will produce its fuel from the fat. In this way, you will lose your weight faster than if you stayed hungry and kept reducing the number of fatty foods as in low-fat diets. The low-carb diet is a quick method to fight obesity – the visceral fat around our organs, abnormal from the medical point of view. Lowering a number of consumed carbohydrates, you also take the excess water out of your body. Another good thing – you don’t have to count your calories anymore when you stop eating too many carbs. There are people, who turned the low carb diet to the lifestyle because their bodies used to live this way and feel much better. It is common to experience fewer stomach problems being on the low carb diet. Your metabolism will improve, as the amount of gas during the low carb reduces, there is less risk of diarrhea or having stomach cramps. People on low carb often experience less heartburn as well, so overall feeling in your stomach improves dramatically. People with diabetes, who suffer from type 2 diabetes and are not on insulin medications, can use the low carb diet for additional treatment. By reducing the number of products that contain carbohydrates (starch and sugar) you are decreasing risk of getting diabetes, still receiving a proper amount of energy just by changing the source of it from the carbs to fats and proteins. This low carb diet has been used for treating type 2 diabetics for a century, proving its effectuality. For the proper functioning of our brain, we need to provide it with glucose. But do you know that if the brain does not receive any carbs, it produces glucose out of protein? More than that, without getting carbs, the brain can also burn ketones instead of glucose for proper functioning. The first ketogenic diet (a type of low carb diets) was used to cure children epilepsy in 1920th. Later it was also used to fight Alzheimer’s and Parkinson’s diseases. A few more surprising benefits of low carb diet that not everybody knows about. This kind of diet normalizes blood pressure, reduces acne, and controls a migraine. It is possible that the new effects of the low carb diet will be discovered soon, and for now, we can enjoy the benefits we know about.